Looking for a better way to play Lotto? 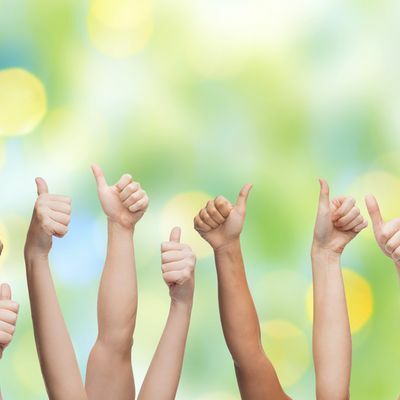 It’s easy to become a Lotterywest member and it’s free to join. Simply follow the link below to sign up and start enjoying the benefits of membership. Already have a Player’s Card? Upgrade your membership for free. Learn more about the Lotterywest membership. 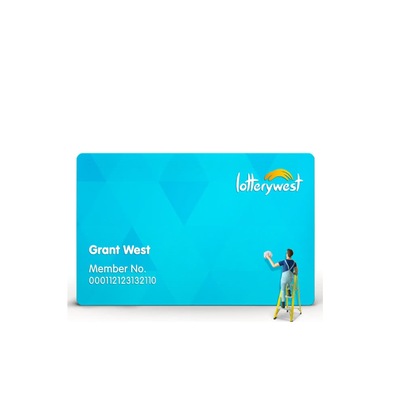 Your new Lotterywest membership comes with exclusive benefits and rewards plus the choice to play your way; in-store, online or via the app. Prize payments are secure and linked to your account, you can save up to 20 sets of favourite numbers* and better yet it’s FREE to join! View terms and conditions. Already a Player’s Card holder? Upgrade for free! To upgrade now, please click the link below and follow the prompts. You’ll need your card number, as well as a valid email address and identification such a your WA driver’s license. Don't have an email address? We're here to help. 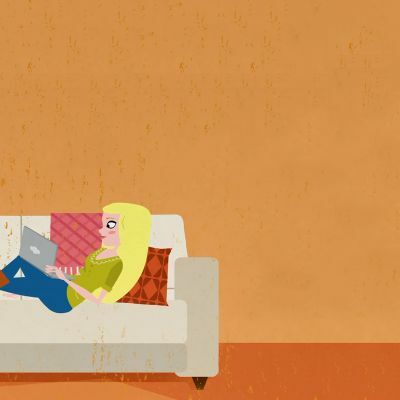 An email address is just like your physical address – except your mailboxes are online! Select one of the email service providers below (or choose one of your own). You’ll then be guided through a few simple steps to create your new email address. Get Outlook Get Gmail Get Yahoo! 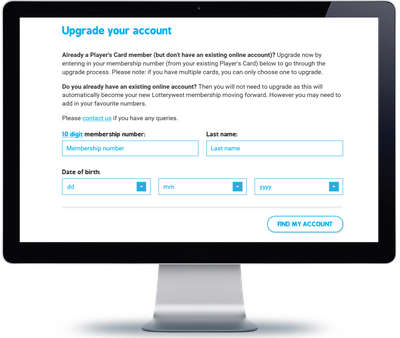 Don’t forget to request a new card to be posted to your address when you upgrade. Once you request your new card it will take approximately 3 weeks to arrive and your old Player’s Card will no longer work in-store. Your retailer can scan your digital card until your new card arrives. You can still play in-store like you always have; it’s just a new card with more benefits. Buying Lotto as a gift for someone? When purchasing a ticket as a gift you should avoid using your membership card. If you do, the gift recipient will need you to show your membership card to claim their prize. Register your syndicate share or multiple shares by scanning your membership card when creating your syndicate. Just remember, if the syndicate wins, the membership card used must be presented to claim the prize. View our frequently asked questions below or download a full list here. Playing Lotterywest games has never been easier, with a great range of ways you can get your tickets. Whether it's in-store, online or through our app - the choice is yours! A friendly Lotterywest retailer is guaranteed to be just around the corner from you. With so many stores in Western Australia, a friendly Lotterywest retailer is guaranteed to be just around the corner from you. But if you're not sure where your nearest store is, just use our hand Find a store search tool. Playing online is a convenient way to play all of your favourite games. It only takes a couple of clicks to play your favourite Lotto games online using a computer or mobile device. Signing up is easy, and your account will come with a handy e-wallet to pay for games and collect winnings. There's no additional cost to buy your tickets online, and you can rest assured that your tickets are protected through our safe and secure site.